Is your home or office infested by cockroaches? 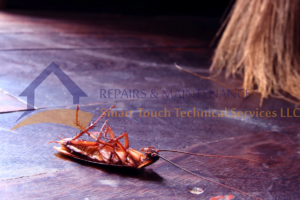 Do you see cockroaches in every parts of your house like kitchen, bathroom, living room etc.? Do the members of your house constantly suffer from food poisoning because of cockroach? Well don’t worry; our company Smart Touch Pest Control is here to help you get rid of those disgusting cockroaches from your home. 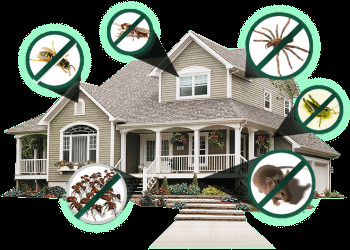 We have been working in the field of pest control for a decade now. You can contact us and get instant services from us. 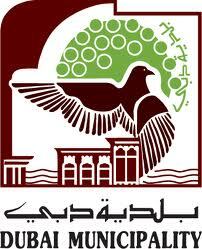 Our services can easily be accessed in different regions of U.A.E.